Gwen Stefani’s Sons Are Literally Praying For Her To Have A Baby Girl With Blake Shelton! 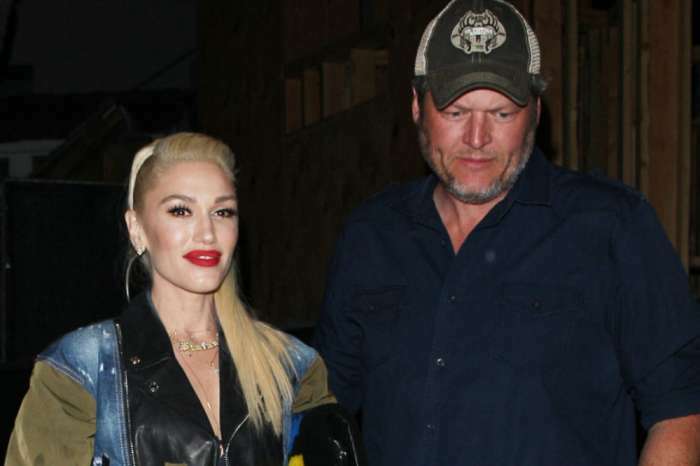 We have learned that Gwen Stefani’s kids love Blake Shelton so much that they want to make sure he and their mom will be bound together forever – by a baby! Apparently, the pair is being ‘pressured’ by the boys to make them a half-sibling! While most celebrity couples are breaking up lately, Gwen and Blake are going stronger than ever! Not only that, but we hear that the singer’s sons are shipping them even more than the rest of us and are anxious to have them start a proper family. ‘Gwen is getting pressure from all sides to have a kid with Blake. His family, her family, even her kids. They have even been asking for a baby sister when the say their bedtime prayers. It is the sweetest thing ever, the way they have bonded with Blake. But it has got to be bittersweet for Gwen because it’s something she and Blake both want and it has not happened yet,’ one source explained. As fans know, Blake is a big part of the kids’ life now, and they love him like a father. 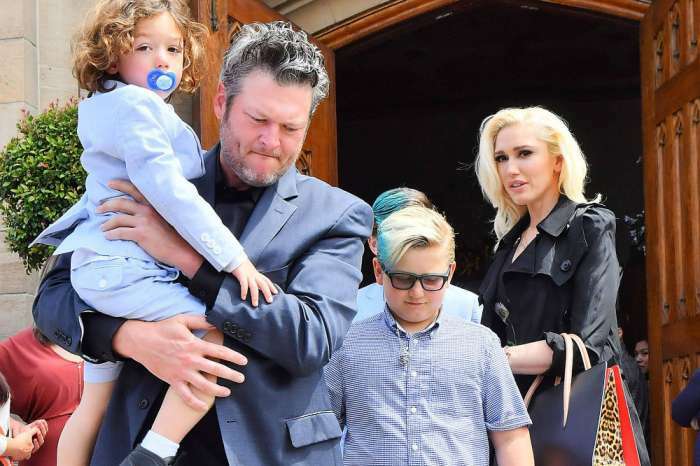 The country crooner was spotted with Gwen and Kingston, Zuma, and Apollo, at Sunday mass on Easter and they looked like a big, happy family together. As they left the church, Blake was holding 4-year-old Apollo in his arms. So adorable!